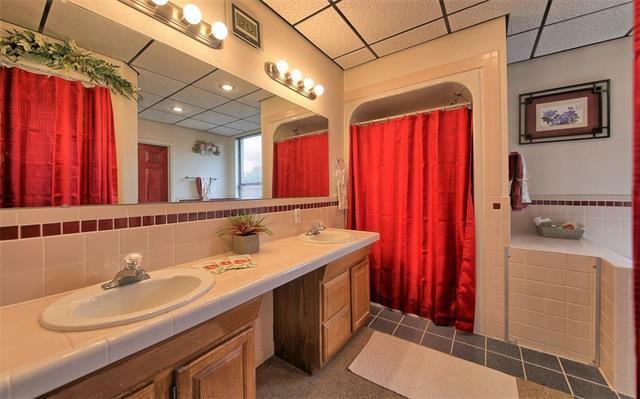 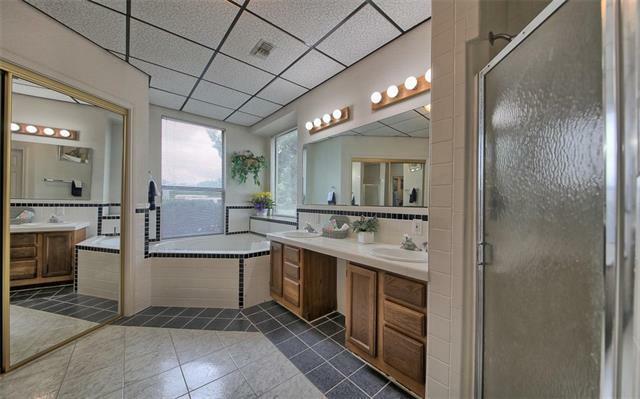 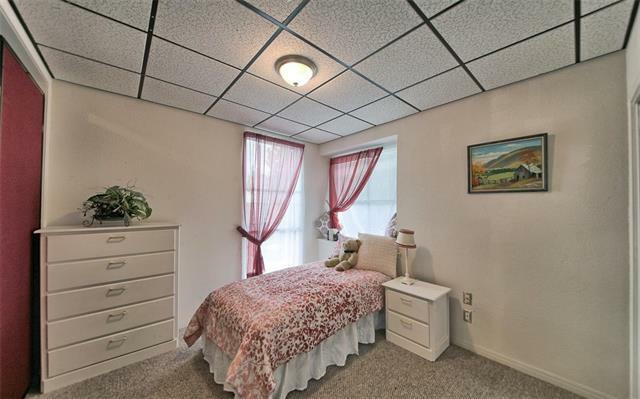 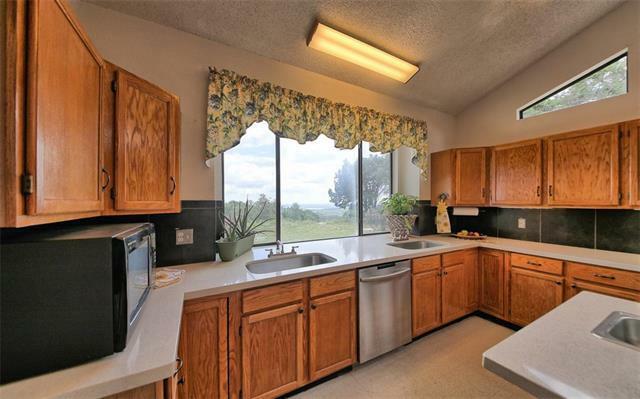 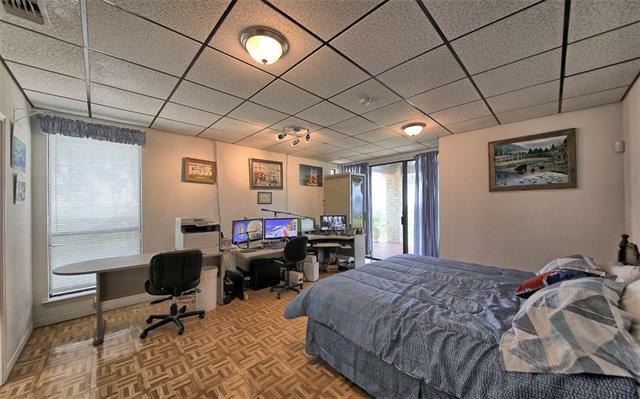 Rare, private hilltop home. 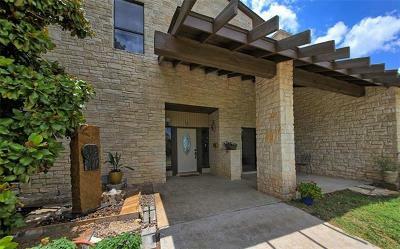 Has benefited from owners&apos; TLC. 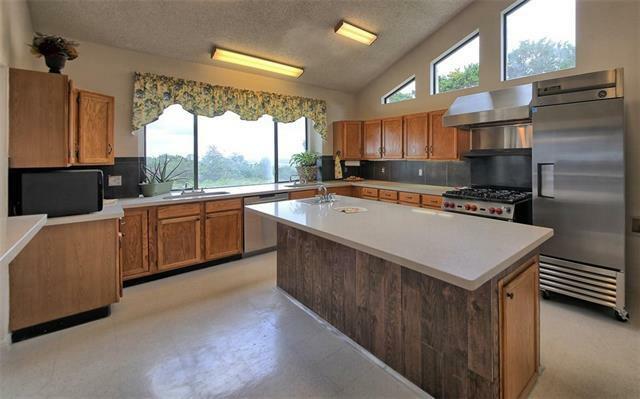 Custom built on 7+ acres. 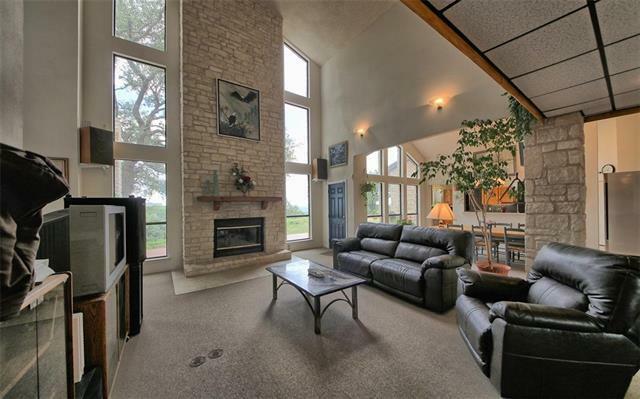 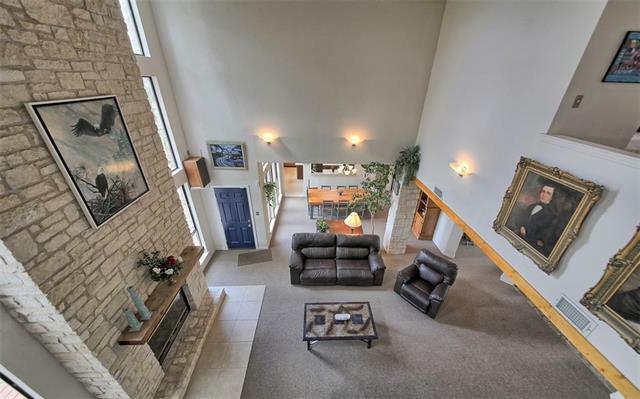 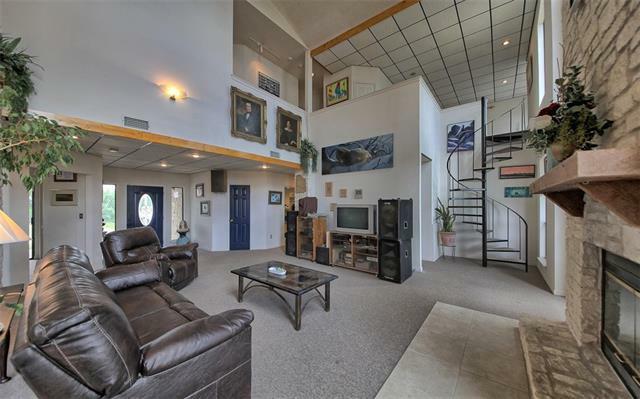 Large living area, soaring ceilings and statement stone fireplace. 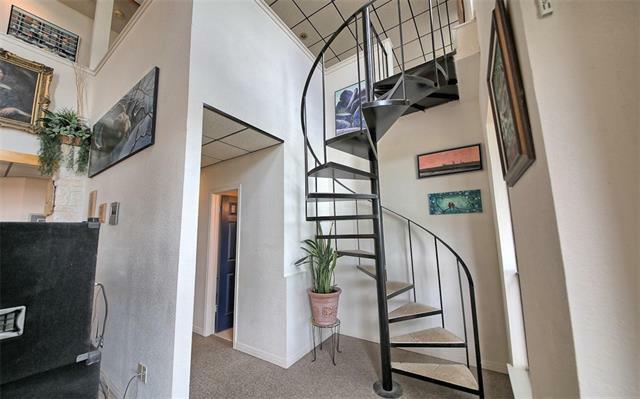 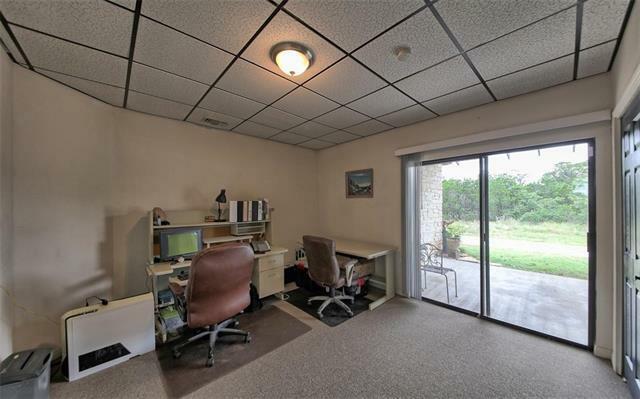 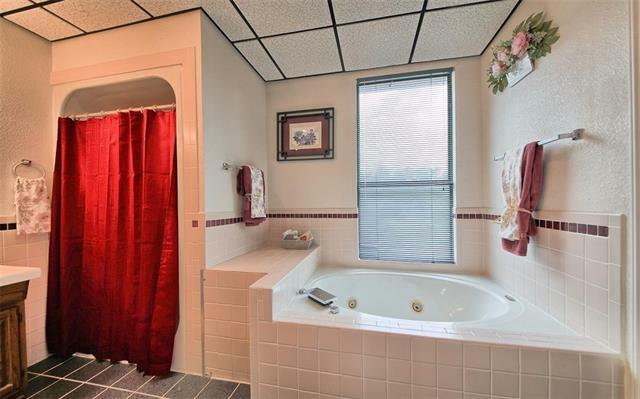 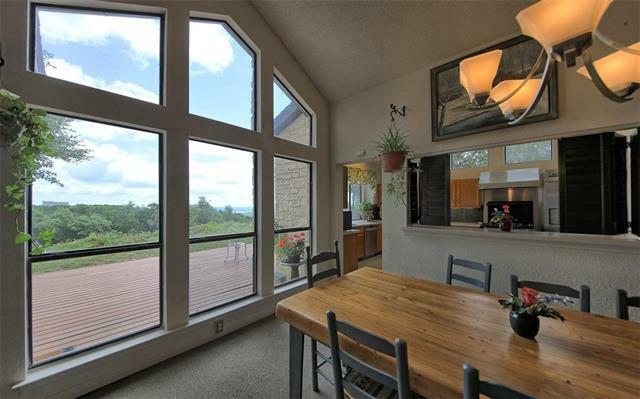 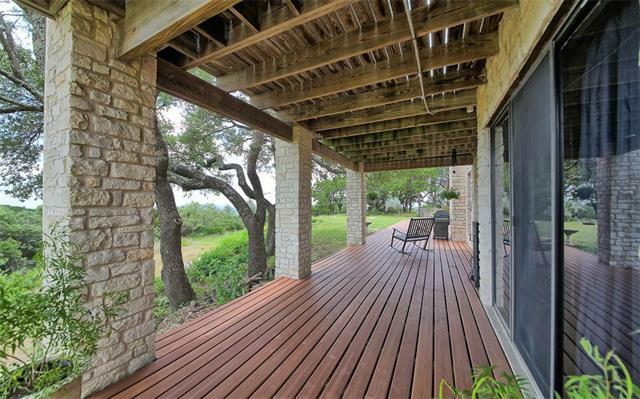 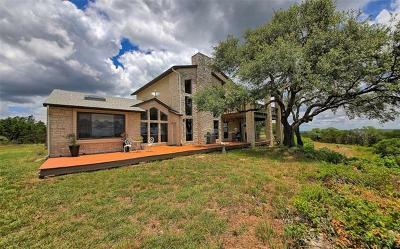 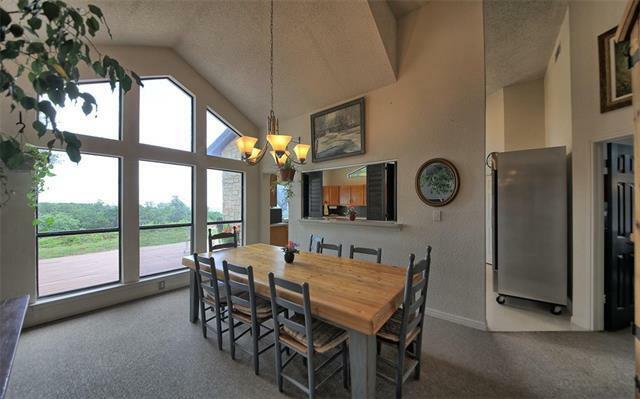 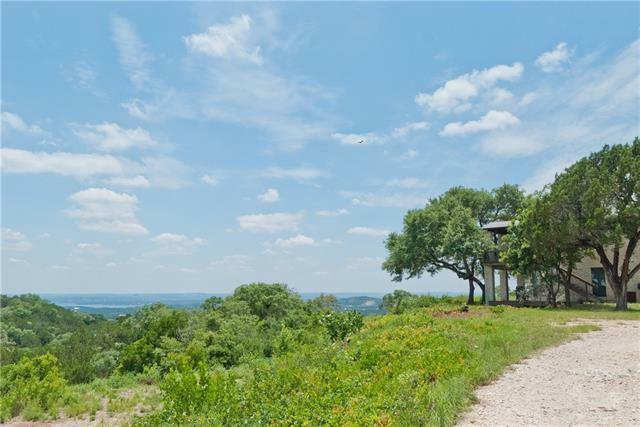 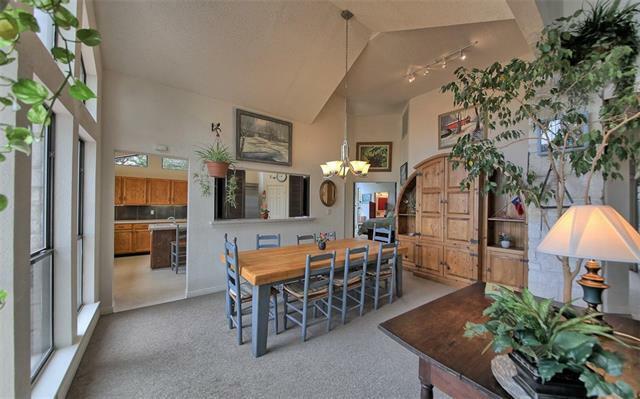 Designed to take in great hill country and lake views. 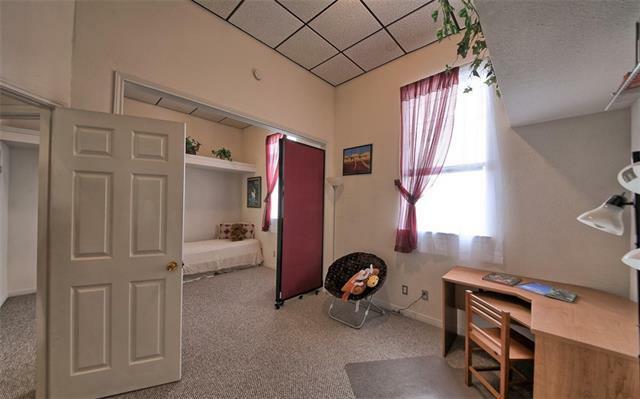 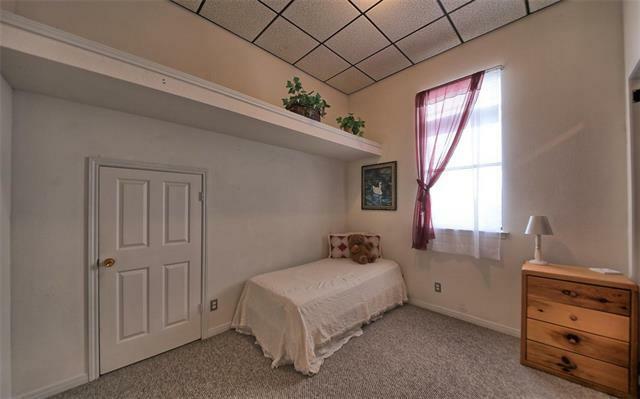 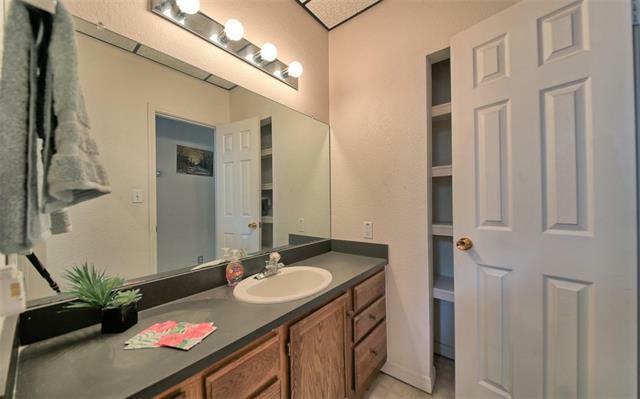 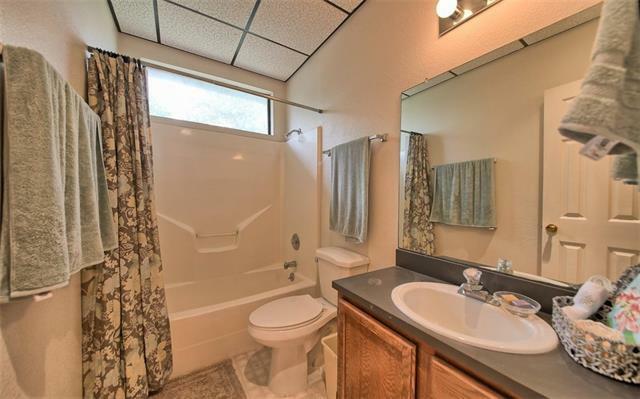 Low taxes, no HOA, few restrictions! 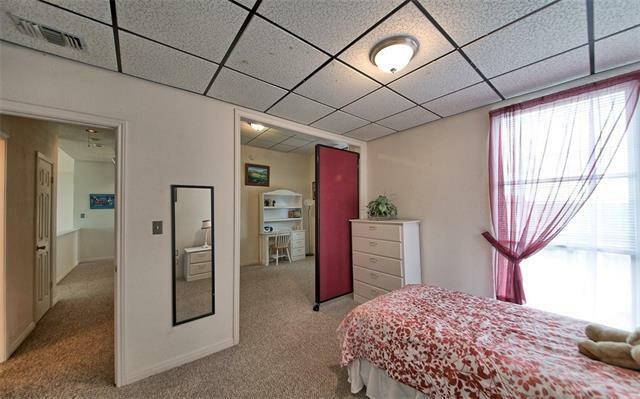 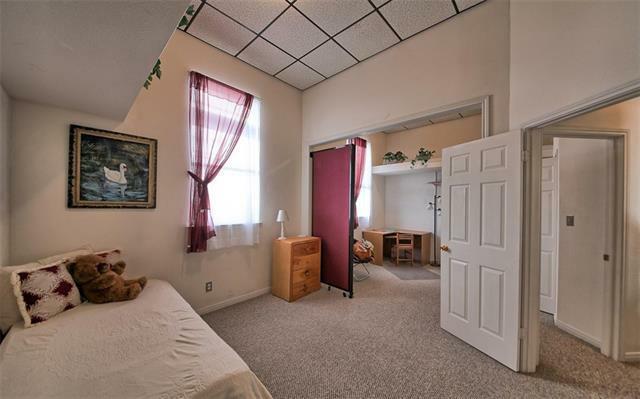 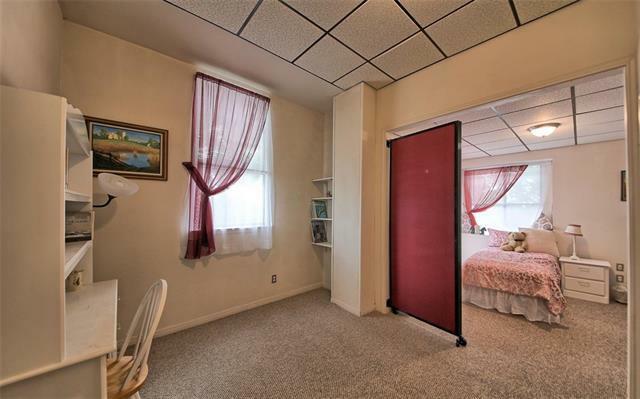 Two ground floor master suites with exterior doors. 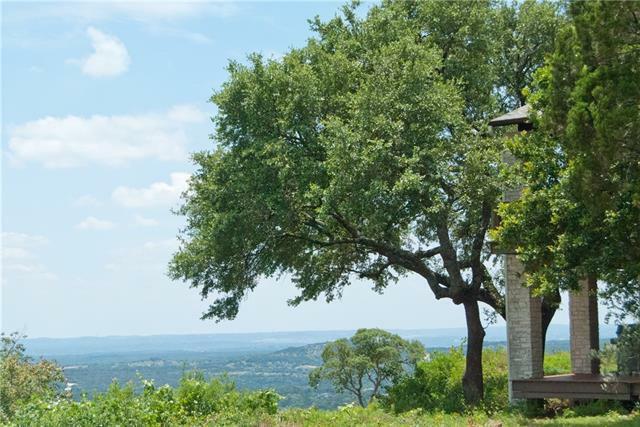 Great for primary residence, second home, home/small business. 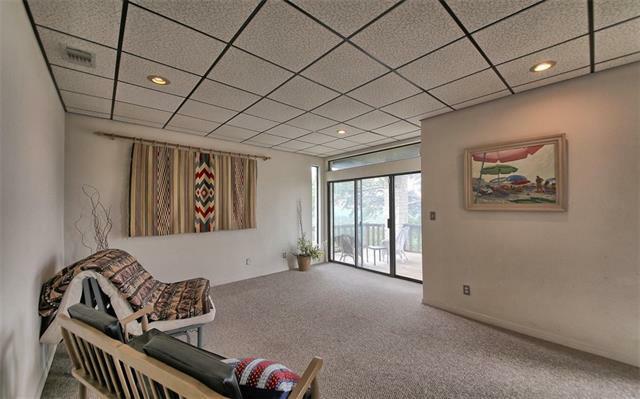 Plenty of land for pool, garage, workshop. 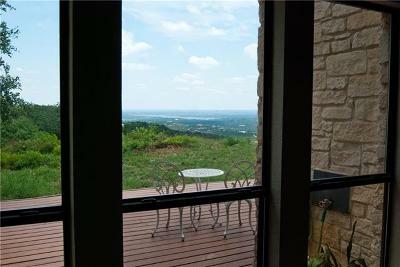 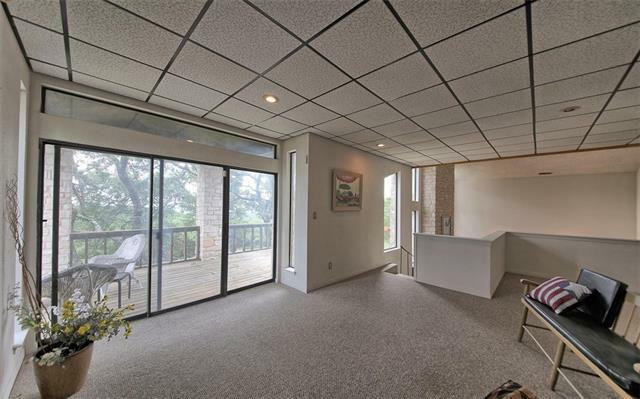 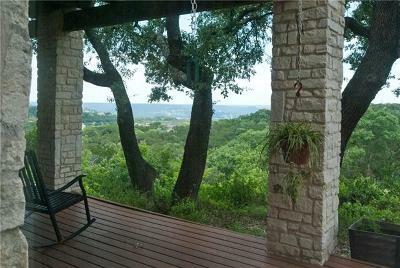 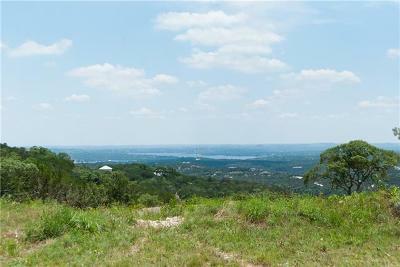 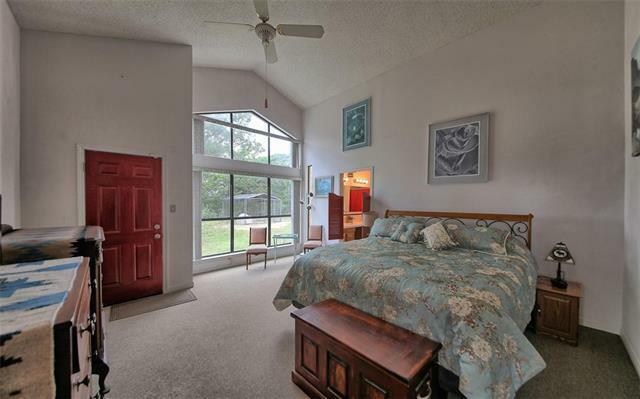 Close to Lake Travis, hiking, shopping, hospitals, and restaurants. 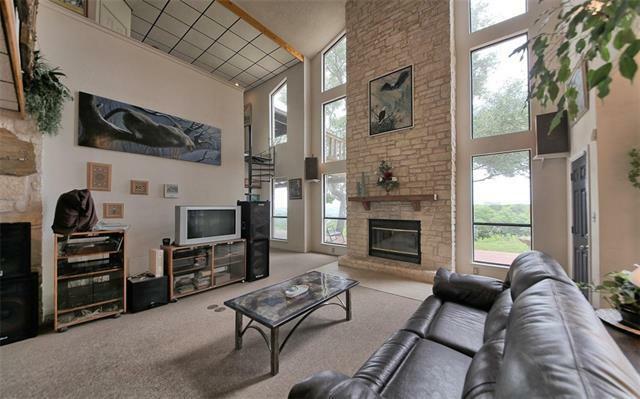 In award-winning Lago Vista ISD.